Looking to fly down the road in cozy comfort while you and your crew enjoy tons of room, exciting tech and superb safety? 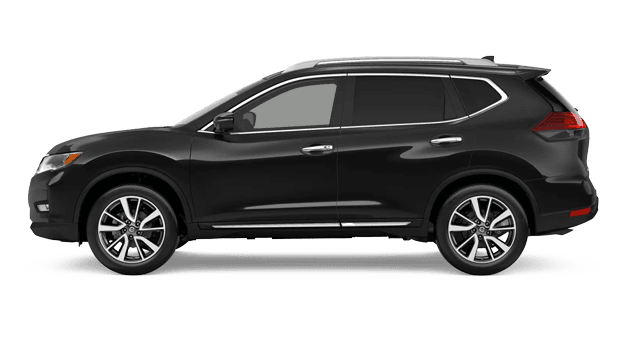 Then, it’s time to check out the all-new 2019 Nissan Rogue compact crossovers available here at Awesome Nissan of Brunswick. 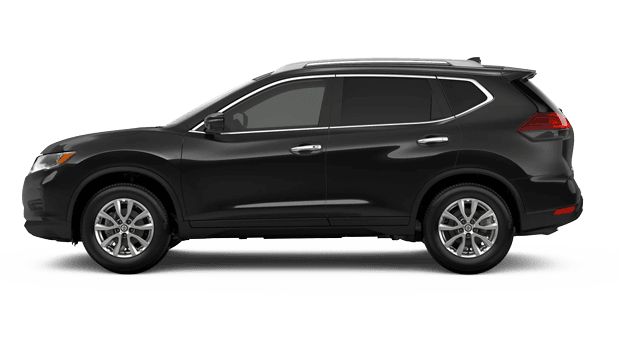 Our new and used Nissan dealership is home to a full selection of Nissan’s newest vehicles, which includes the 2019 Rogue. 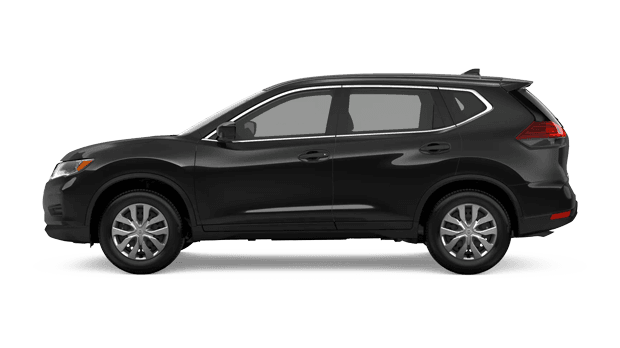 Each Nissan automobile is spectacular in its own right and below we’ve outlined some of the key features that make the Nissan Rogue straight up awesome. After digging into the details, feel free to visit us from Dock Junction, GA - our friendly and knowledgeable sales team is ready to support you in the effort to drive home in your dream vehicle! In the 2019 Rogue, you can take on the open roads with 170 horsepower and 175 lb-ft of torque motivating you along the way. This is thanks to Rogue’s powerful 2.5L 4-Cylinder engine, which also features the Continuously Variable Valve Timing Control System for performance you feel on the road and fuel efficiency you notice at the pump. The 2019 Rogue also boasts available Intelligent All-Wheel-Drive that can help you in various rough weather conditions like snow or rain-covered roads by providing power to the wheels that need it most so that you can enjoy ideal traction and stay in control. With an advanced air bag system and body construction comprised of impact-absorbing structures and high-strength steel, the 2019 Rogue helps protect you and your passengers in the event of an accident. Meanwhile, a host of innovative safety technologies assist Rogue drivers in making every move with increased confidence and greater awareness. This includes Vehicle Dynamic Control that can help you respond to unexpected situations by reducing engine output and/or applying brake pressure to certain wheels as it monitors your steering and braking. The exterior of the 2019 Rogue is one that exudes daringness and confidence in its muscular body. In fluid contrast, Rogue’s interior is one of refined taste and sleek luxury. This crossover invites its inhabitants to enjoy convenience and entertainment with tons of exciting amenities. Some of these include Zero Gravity Seats inspired by astronauts, rear A/C vents for backseat comforts, Bluetooth® audio streaming, USB connectivity and 9 strategically placed speakers that deliver a crisp, quality musical experience as part of the available Bose® Premium Audio System. 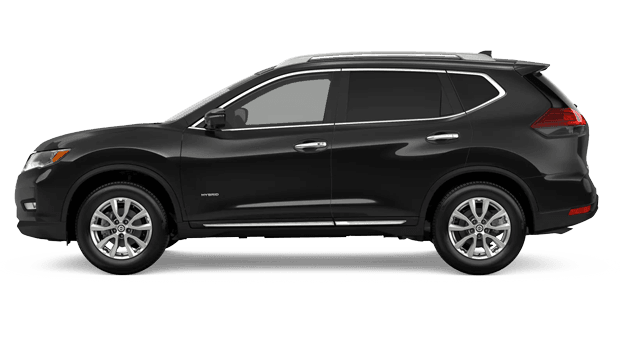 After assessing some of the many appealing aspects of the all-new 2019 Nissan Rogue compact crossover, we don’t blame you if you feel compelled to take one for a spin and experience its wonder first-hand. So, feel free to schedule your test drive right here on our convenience website where you can also check out your financing opportunities as well as further explore other new Nissan cars we have for sale. Then, make the short trek over from Saint Simmons Island, GA so that we can support you in your search and help you go home in the vehicle that meets your unique lifestyle and budget requirements!